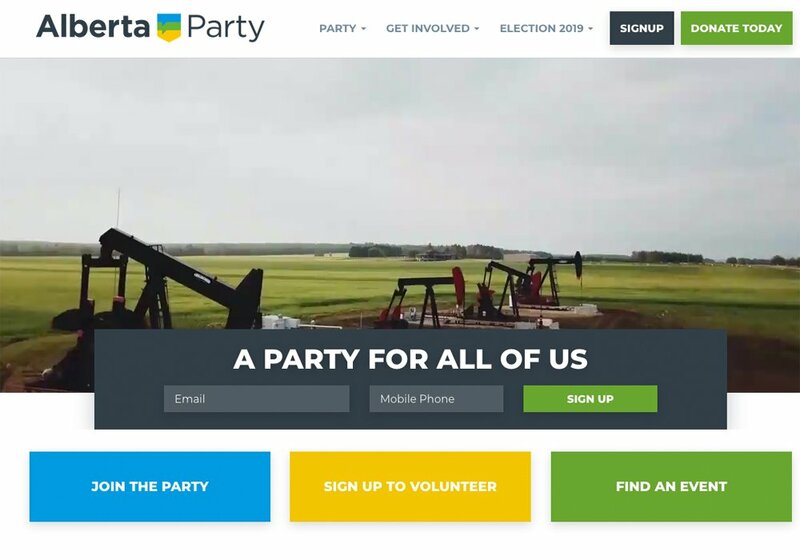 Alberta has officially entered into the election campaign, one expected to be highly divisive before people head to the polls later this spring. 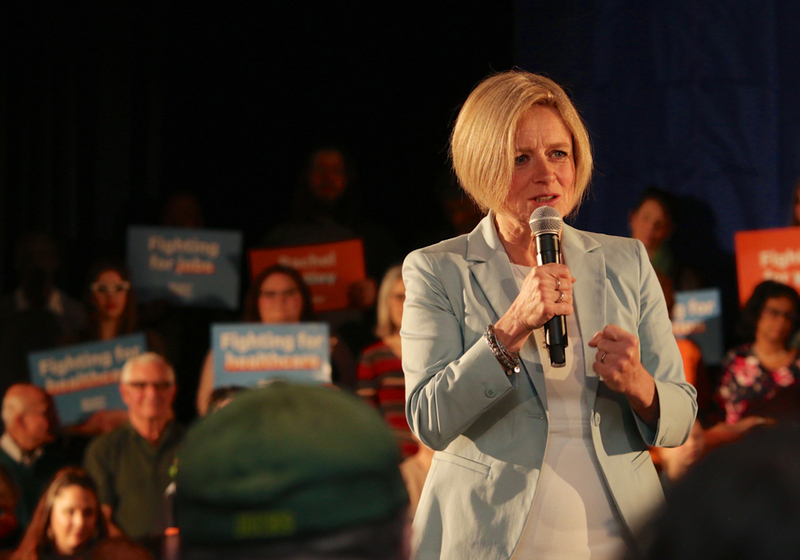 NDP Leader Rachel Notley on March 19 called the election for April 16, prompting candidates of all political stripes to begin their official campaigns. 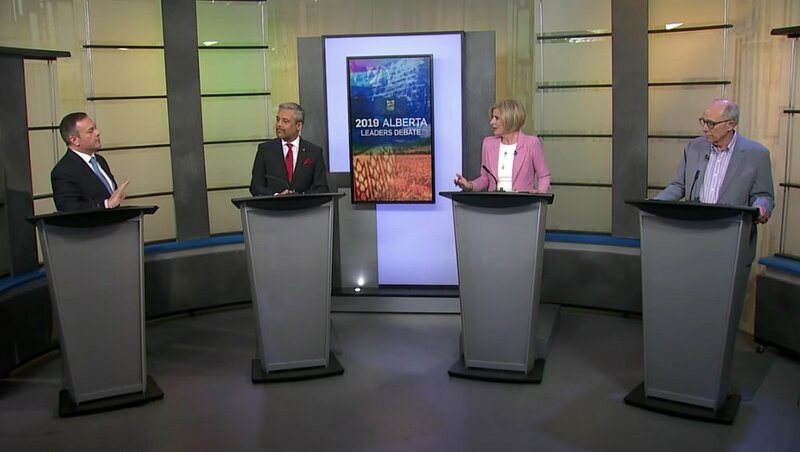 The battle for power so far is primarily between the United Conservative Party and the governing NDP, with leaders of each party offering differing visions for the province. The UCP is currently leading the race, according to some opinion polls, but the party could lose traction as the RCMP investigate former leadership candidate Jeff Callaway’s campaign for irregular political contributions during the 2017 leadership race. 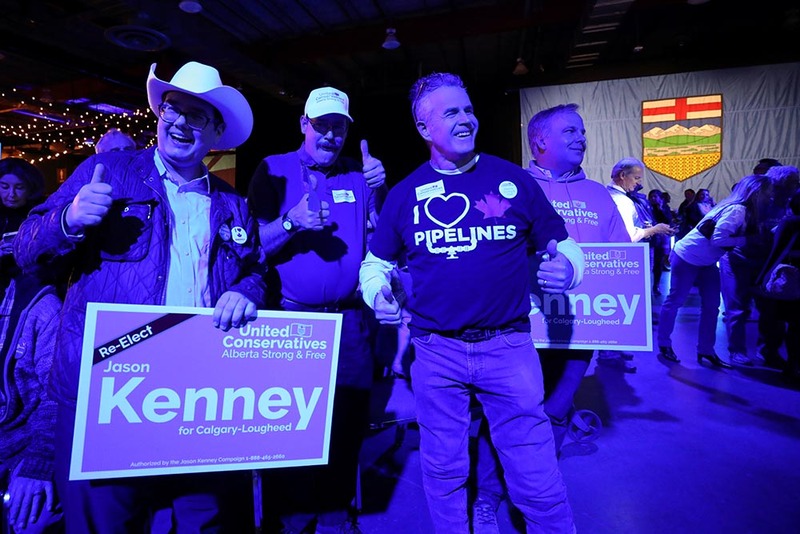 For agriculture, the issues that will likely dominate the headlines include Alberta’s crude-by-rail plan, farm safety, the carbon tax, research funding, abandoned oil and gas wells and rural school funding. The Western Producer will be on the campaign trail, reporting regularly on issues that affect all producers. Crude by rail: There are concerns grain shipments will stall once Alberta begins shipping more oil by rail. The province is spending $3.7 billion to move 120,000 barrels per day by mid 2020, with smaller shipments to begin this summer. 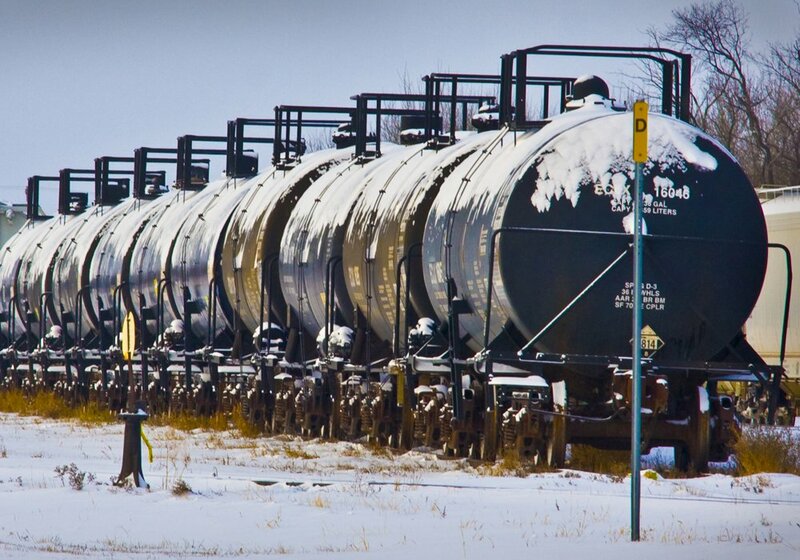 Premier Rachel Notley argues the rail cars are needed to get more Alberta oil to market, given pipeline delays have stalled industry from expanding. She has said grain will get top priority. Producer groups, however, worry more oil by rail will create logjams, delaying grain shipments to export markets. Effects of the plan won’t be known until they are in place, but transportation experts think grain should remain unscathed. UCP leader Jason Kenney has said he would cancel the plan’s contract with Canadian Pacific Railway and Canadian National Railway, arguing the province could make better use of the money. Farm safety: Alberta’s newly enforced farm safety legislation will get scrapped if the UCP forms government this spring. 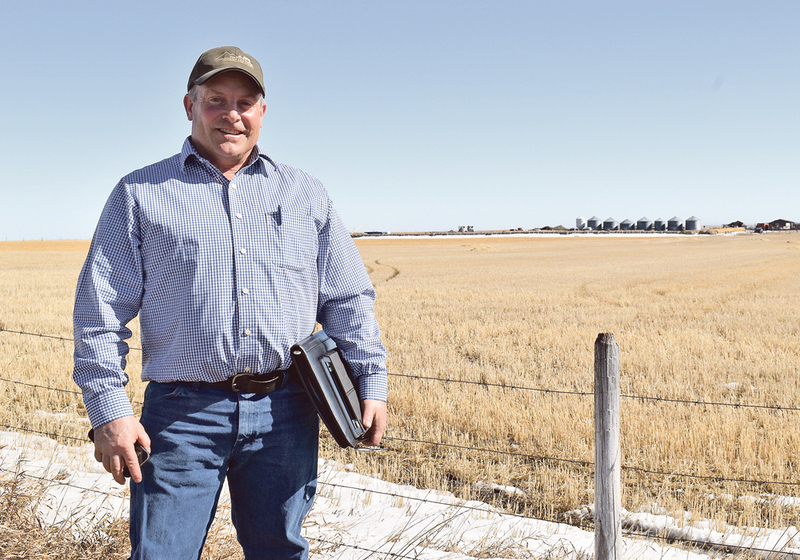 The legislation, which was consulted on at length, has been contentious with farmers, requiring people with non-family employees to have mandatory WCB coverage and follow a set of regulations. The UCP is proposing to kill the legislation and then re-write its own version by this fall after consulting with producers, likely granting exemptions to small farmers. The NDP likes to point out the rules don’t apply to family members or neighbours, calling the UCP’s move atrocious because it says it would strip worker protection. The Ag Coalition, which makes up multiple producer groups, has said it supports the legislation, but there are likely other farmers that’s don’t approve of it. The carbon tax: The carbon tax might become the biggest political football during the upcoming campaign period. The UCP plans to scrap the tax, which applies to home heating and at the gas pump. Farmers are exempt from paying the tax on marked fuel and diesel but largely disapprove of it because it affects their bottom line in other areas. The NDP, however, has argued the tax has reduced emissions and spurred economic development in green technologies, offering people renewable electricity alternatives that, if adopted, lower costs in the long run. The tax has funnelled millions of dollars to rural Alberta, whether for upgrading farm equipment and buildings or for electricity projects in local community buildings. 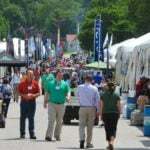 Research funding: Agriculture research recently entered the political arena with concerns it’s becoming less farmer-led. The UCP has charged the NDP has slowed funding to some research organizations, taking more control over dollars. 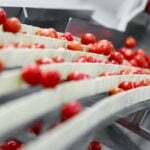 The NDP has said producers are still heavily involved in research. The government is now focusing on public good research, according to Agriculture Minister Oneil Carlier, rather than funding large profitable corporations. 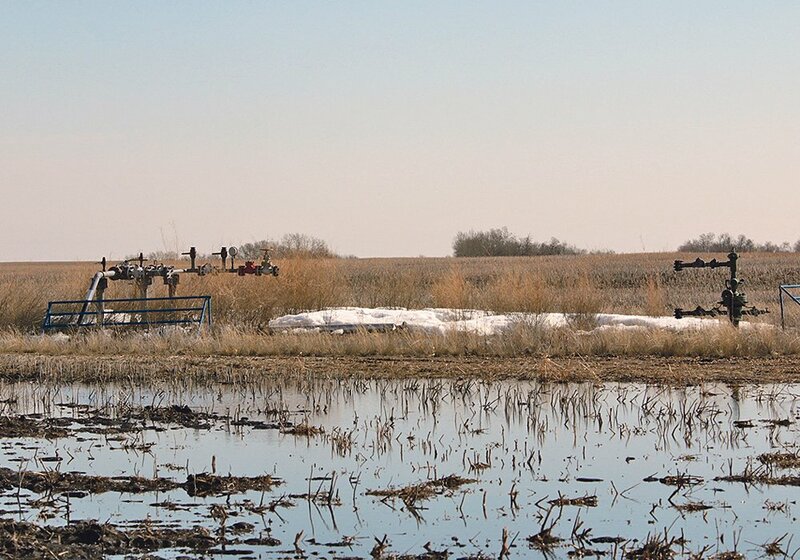 Abandoned oil and gas wells: There are a growing number of abandoned oil and gas wells on farmland, leaving farmers un-compensated and largely with the clean-up bill. More to the problem is some operational oil and gas companies have chosen not to pay municipal taxes, putting communities in a difficult position to fund critical services. The NDP has introduced a number of measures to help with the problem and is expected to unveil more plans to crack down on bad industry players. In government, the NDP has so far given the Alberta Energy Regulator the authority to tag bad operators, allowing them to not re-authorize drilling licenses if they re-enter industry. The UCP hasn’t yet announced plans to address this problem head-on, but has said it would review property rights legislation if elected. The recent Redwater Supreme Court ruling has also changed the game, ensuring bankrupt companies fulfill their environmental clean-up duties before their assets go to bank creditors. 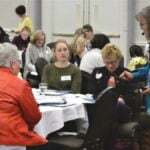 Rural school funding: Rural school advocates are hoping the next government will re-vamp the current funding model, ensuring education in small communities remains viable. The NDP has said it would look at the model if elected for another term. The UCP, however, has indicated it would freeze education funding, meaning growing schools wouldn’t get more cash. Advocates say freezing education might have marginal, if any effects, on rural schools.